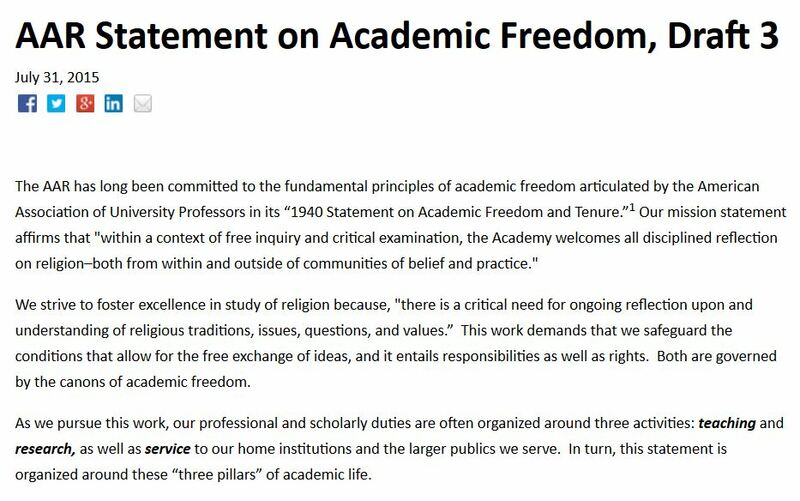 The revision of the AAR Statement on Academic Freedom inserts attitudinal terms, such as humility, patience, and generosity, into the revised document (compared to the 2006 version) and thus distracts from the case for academic freedom. While those attitudes are often useful in engaging students and colleagues, they are more appropriate for discussions of best practices than a delineation of academic freedom. The malleability of such terms (with no standard to judge them against except the standards of whomever wants to employ them) creates a problem similar to the language of “collegiality” that the revised statement itself critiques in the final section on service, noting the AAUP’s rejection of that ill-defined rationale for denial of tenure. The basic AAUP statement on academic freedom, written in 1940 and endorsed by several hundred academic associations, including the AAR (in 1967), has no reference to humility, and attitudinal terms are much more limited to the following line: “Hence they [professors] should at all times be accurate, should exercise appropriate restraint, should show respect for the opinions of others, and should make every effort to indicate that they are not speaking for the institution.” While “restraint” and “respect” also have their own malleability, these phrases are better articulations of the responsibilities that come with academic freedom than patience, humility, and generosity. Based on my own non-scientific Google search, the term “humility” has an interesting relation to statements of academic freedom. I saw no statement from a scholarly association, beyond the AAR’s revised draft, that includes the language of humility, but I found a number of statements from academic institutions affiliated with churches that include language of humility in relation to academic freedom or broader statements on faculty responsibilities (e.g., Eastern Mennonite University, John Paul the Great Catholic University, Anderson University, Calvin College). That correlation gives me further pause about the inclusion of humility and similar terms in the AAR statement that appear to be used at institutions that, in varying ways, appear to limit inquiry to the service of Christian commitments (variously interpreted). While this addition to the statement may reflect the big tent diversity of the AAR, it seems to weaken the statement on academic freedom at a time when some want to destroy academic freedom completely. 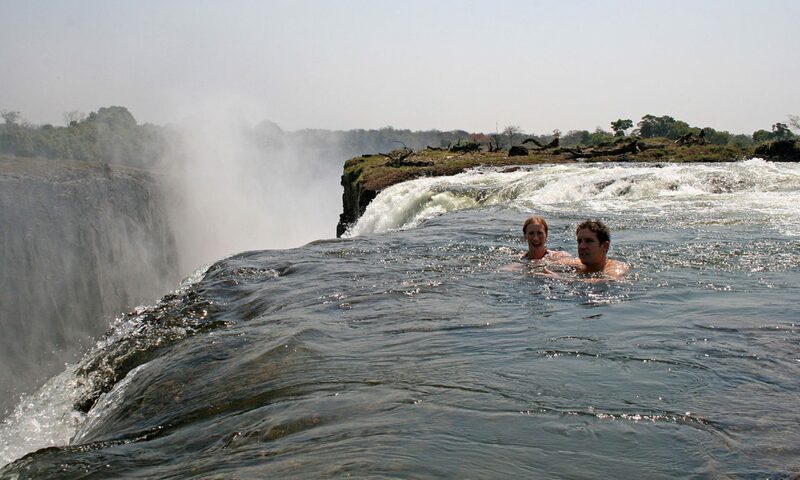 Culture on the Edge is comprised of a core collaborative research group and its invited guests. Together they interrogate the contradiction between the historicity of identity, which is always fluid over place and time, and common scholarly assertions of a static and ahistorical origin for an identity community (whether religious, national, ethnic, etc.) against which cultural change can be measured. The collaborative has a book series with Equinox Publishers. Christine Gervais on What’s in a Name? Jason Ellsworth on Is Tom Brady Vegan, Vegetarian, or Just Another Ominvore? peter on Is Tom Brady Vegan, Vegetarian, or Just Another Ominvore?